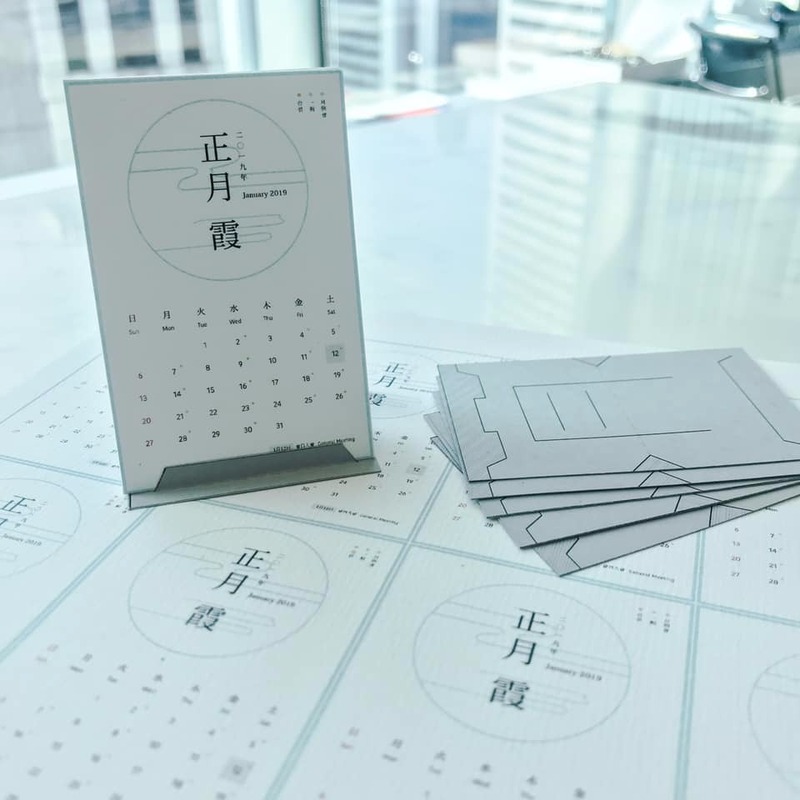 In March, we have hold a special class for the students and teachers from the HKICC Lee Shau Kee School of Creativity. The course has introduced some history and culture of Kyudo to the participants, and they also experienced some basic movements and shooting steps in Kyudo. It is believed that we and the students are much benefited respectively in terms of Kyudo promotion and experience of Japanese culture outside the students' regular course at school. Hatsushakai has been successfully held and marked the the Lunar New Year. We witnessed the improvements of everyone through zasha performance, and the excitements at the asobimato (fun targets) competition. Even though the kinteki (golden target) had not been hit by any of us this year, the Hatsushakai and Shinnenkai still left us great joyful memories among our members and guests. 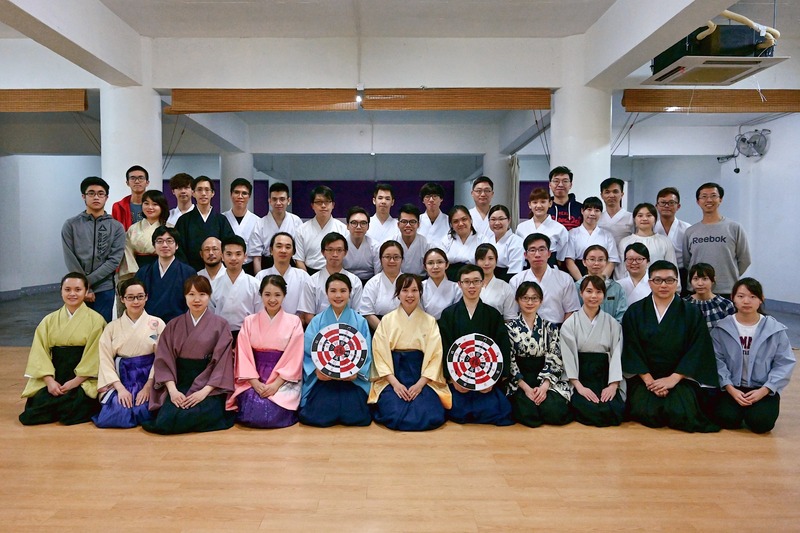 We have held the first Getsureikai (Monthly Practice and Taikai) of the year. 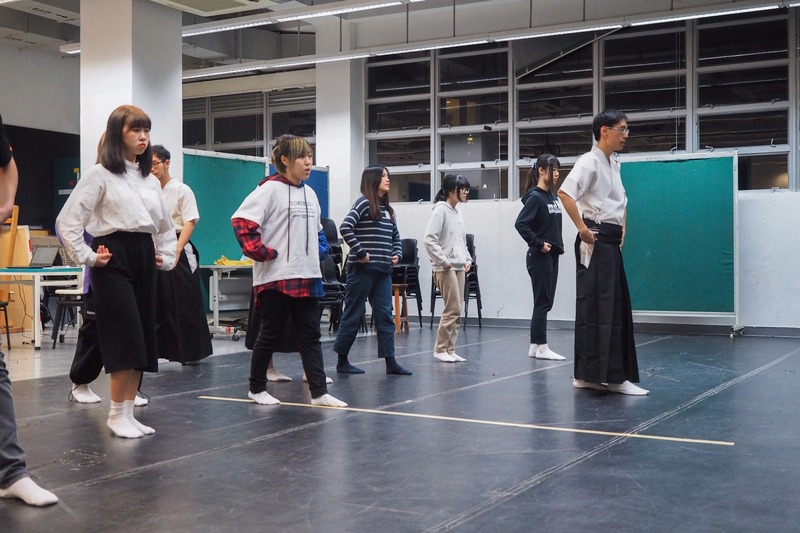 In 2019, Getsurekai are scheduled near the beginning of each month, and to include zasha with kimono, normal practice and taikai competition. Members are given the opportunity to practise at difference circumstances, and may their experience increases day by day. In addition, participated members had just received a special gift of the month! We have welcomed Kyudo friend from Russian, Rustam, this month. It is his second visit to us apart from 2016. After staying with us for a week, he expressed his delight with us, "I was looking forward to come to Hong Kong once more, and join your practice again so much. Being able to meet Kyudo fellows adds to my visit an additional joy and makes my stay complete in enough already beloved Hong Kong. Thank you for your hospitality, See you soon! Be it Hong Kong, Taiwan or Japan." Kyudo connects us and friendship blooms.